Trademark rights exist primarily to avoid consumer confusion. They prevent two companies from selling competing products that use similar marks. With the rise of e-commerce, however, enforcing trademark rights, or even securing your desired trademarks for a brand, has become much harder. Now that putting up a business online is as easy as one click, it is crucial for startups to secure trademark rights as early as possible so they could penetrate the online market with solid branding. Registered trademarks can set you apart from many competitors in both the digital and traditional retail world. A trademark is a word, phrase, design, symbol, or a combination of these elements that distinguishes products of one party from those of others. When you register a brand’s trademark with the United States Patent and Trademark Office (USPTO), you get exclusive rights to use, license and sell the mark. From a branding perspective, you get to secure the marks that will represent your goods and services for a long time. Not every mark, however, can be registered with the USPTO. The agency examines every trademark application. It can refuse registration if there’s a likelihood that your mark may be confused with an already registered mark or one that is pending application by another party. USPTO establishes that the probability of confusion exists when the marks are similar and the products or services are closely related to each other that consumers could mistakenly assume they come from the same source. How Are Goods or Services Related? Not all similar marks are confusing. The likelihood of confusion exists only if the goods and services the marks represent are also related to some extent, making consumers think they all come from a single source or company. For example, you can’t apply for a trademark for your banking services if the USPTO finds a similar registered mark (or mark pending approval) used by a company offering mortgage lending services in the country. Although banking and mortgage lending services are fundamentally different, the issue is not whether consumers would assume the services are the same but whether they would think the service provider is the same. If you’re a startup owner who wants to secure your exclusive rights to a brand name or logo, you must act quickly. For every minute you wait, there’s a chance that another business owner offering the same product as yours is filing an application at USPTO for a similar mark. Common law or unregistered trademarks provide brands some degree of protection under state-based laws concerning unfair competition. If you’re the first one to operate a coffee shop in your town under a brand name “Coffee House,” you may stop another café with a similar name to open in your area even if you haven’t registered your brand name with the USPTO. States with unfair competition laws may see the second café as a harm to the first business by confusing the consumers in the local area. You may think you don’t need to register your marks today as you only operate online. However, when you want to expand in the future by having physical stores in different states, having an unregistered trademark can bring marketing and legal problems. You cannot operate in areas where there are businesses that bear marks similar to yours, limiting your opportunities to tap another market. On the other hand, when you register a national trademark early, you have the advantage to penetrate different markets across the country. Even if you don’t get to operate in an area where a similar brand name is protected under state laws, you get to stop that brand from giving you the same legal problem elsewhere. 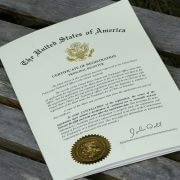 As mentioned, USPTO trademark registration gives you the exclusive rights to license your mark. Licensing rights play a crucial role in your business if you want to turn your company into a franchise. Franchisees would have a difficult time operating in various local areas without national trademarks protecting them. Similarly, having trademark rights is a must if you want to sell or merge your company. The internet gives small business owners a double-edged sword. On the one hand, it makes it easier for you to start selling your products to a vast market online, but on the other, it provides a whole set of trademark infringement problems. For instance, in the world of e-commerce, anyone can use your marks as domain names or social media pages if you haven’t set up a website or Facebook or Instagram profiles yet. Even if you’re the first to use the mark online, there’s no state-based unfair competition law to protect you. 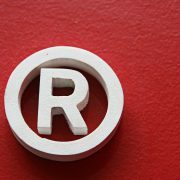 When you register your trademark, you can enforce your rights, and even file a lawsuit against infringers. Actively monitor online infringement. Depending on the nature of your goods, a violation may occur through social media sites, pay-per-click advertising, and domain or cybersquatting. Make sure to conduct a regular search online to see whether someone has been using marks similar to yours on their websites, e-commerce pages, or social media profiles. Take advantage of take-down processes. Twitter and other social media companies provide take-down procedures in case of trademark infringement. Check the FAQ sections of such companies to see detailed instructions on how to remove infringers on their platforms. Ask a lawyer to help. For severe or widespread infringement, it’s best to hire a lawyer to help you come up with a formal enforcement program. 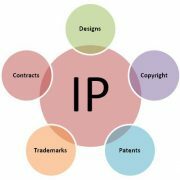 An attorney whose practice includes intellectual property law can help you determine the right legal actions to take. 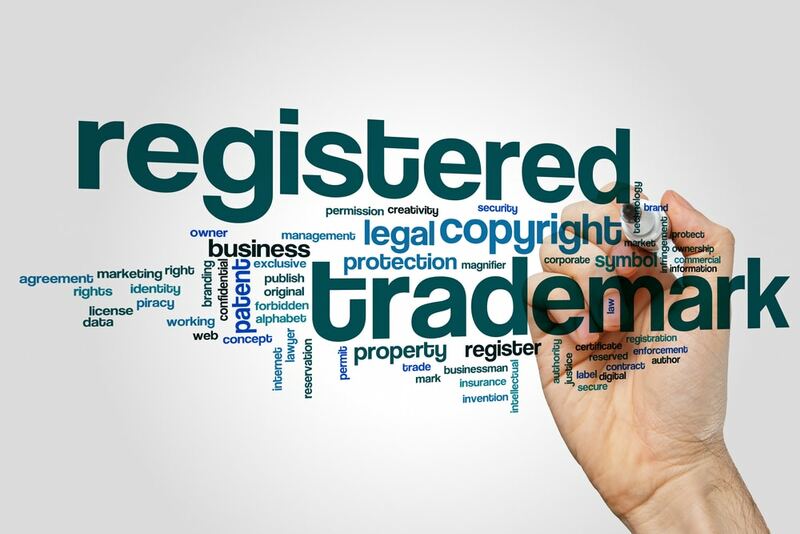 The internet has made it easier and faster for you to tap a vast market and grow your business, but it has also made it more difficult to protect your brand’s trademark rights, especially if you haven’t registered it. File a trademark application at USPTO to promote and sell your products freely online and in physical stores, prevent legal problems, and protect your business interests in the long run. This article is for informational purposes only. It does not contain legal advice, nor does it create an attorney-client relationship. If you want to know more about trademark rights, contact us today.